As adults, we often reminisce on our childhood and teenage years. We remember waking up at midnight to open presents on Christmas, or how we watched the same episode of a children’s cartoon over and over again. We remember family dinners shared at the dining table. It is difficult to acknowledge that terrible things can happen to people at this tender age. An age during which instability, homelessness, and more can impact so much of who you are today. Truly, there are children right now in our community that are experiencing tragedies far beyond their years. About a quarter of homeless individuals, at a given time, are children . Many of these children will travel with their parents from a motel room, to the street, to a motel room as their family strives to escape homelessness . 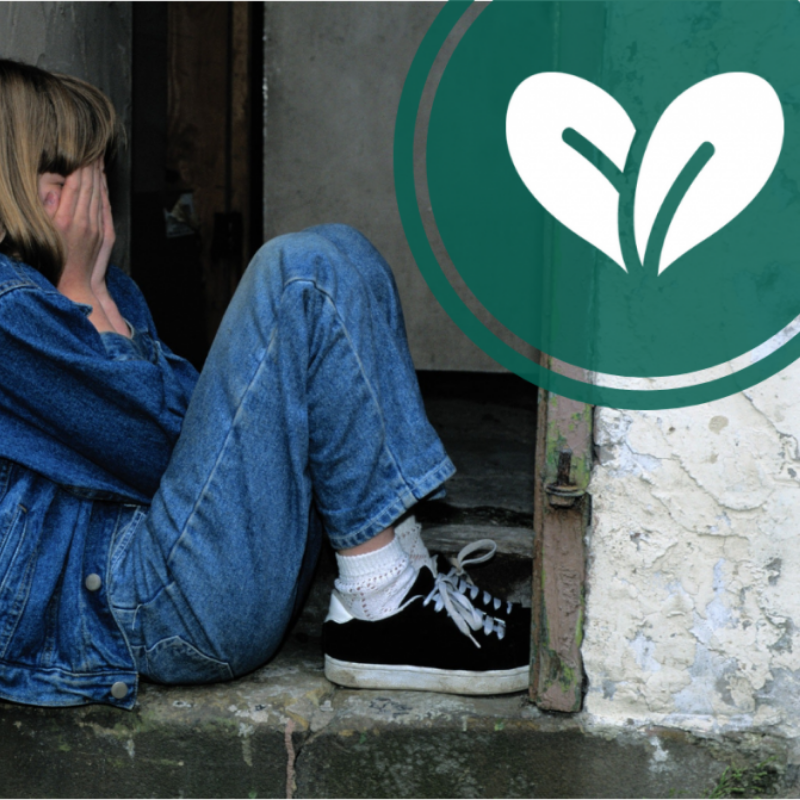 With ever scarcer resources for families in crisis, children that do not get the help they need will have a hard time grasping the hardships that homelessness brings. With all the chaos happening in a homeless child’s life, it can leave them mentally scarred, experience horrid violence, or worse. Child homelessness impacts a child’s mental growth and learning dramatically. As reported by Child Trends, in 2013 the amount of homeless students was approximately 1.4 million (these include those that live in shelters, friend’s house, and streets) . These estimates of homeless children have doubled since 2004 when there were only 590,000 homeless children . During the worst parts of the Great Recession in 2014, it was reported by NBC that 1 in 30 children experienced homelessness. The National Conference of State Legislatures estimate that there are 1.3 million homeless children on 2016 . While these truths present a challenge, there are actions that you can take right now to help homeless children in our local community. By giving a gift, you will directly lift a child out of homelessness and give them a chance at a brighter future. Will you act to make an impact now for children in crisis? If you make a gift now, you will be eligible for the AZ Charitable Tax Credit. The Charitable Tax Credit is an Arizona Tax Credit that is also known as the Credit for Contributions to Qualifying Charitable Organizations (6). After choosing a charitable organization that qualified, like A New Leaf, you can donate money and file the amount donated under the AZDOR Form 321 (7). The state will match your donations dollar for dollar when calculating the State Income Tax, you owe, during the next Tax Return Period. You can gift up to $400 for singles and a $800 for couples (8). Make sure not to lose or throw your donation receipt. Only 4% of Arizona Income Tax Filers used the Charitable Tax Credit on 2016 (9). But with both charities (that help homeless children, homeless individuals and struggling individuals) and taxpayers being able to benefit, this would greatly help the community in Arizona!